Promoting Your Brand is our busIness! Find the perfect look for your brand! 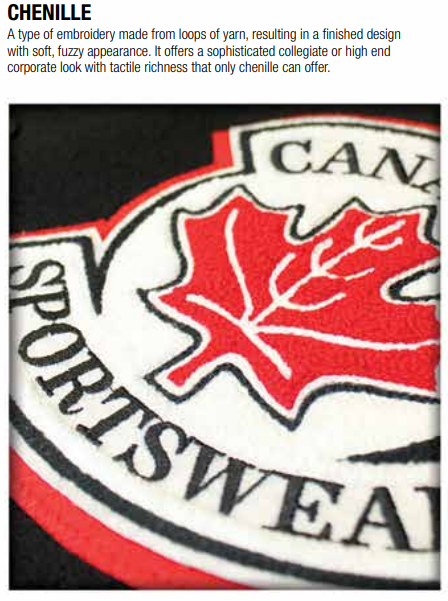 Our many different suppliers offer a wide variety of stylized options for your personal logo. Stylizing helps to make your logo look like a natural part of the garment, while also allowing your brand to be represented in an unique and meaningful way. Don't forget to ask about your stylizing options when ordering! 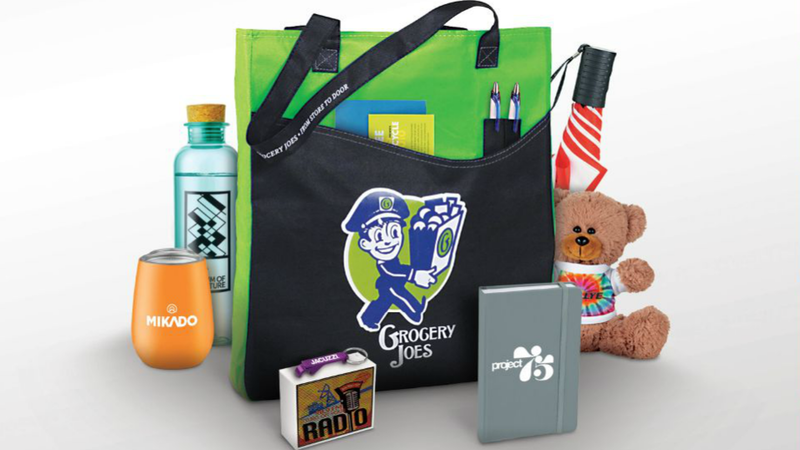 Custom Promotional Products are one of the easiest ways to promote your brand in a way that is both tasteful, and meaningful to you. At B&K Outerwear and Promotions we desire to get you the best deal possible on quality promotional products. As an official distributor for 1000's of products, we can do just that. Unlike re-sellers, we deal directly with our suppliers; effectively cutting out the middle-man. Because of this, we ensure you get wholesale price on all your custom products. 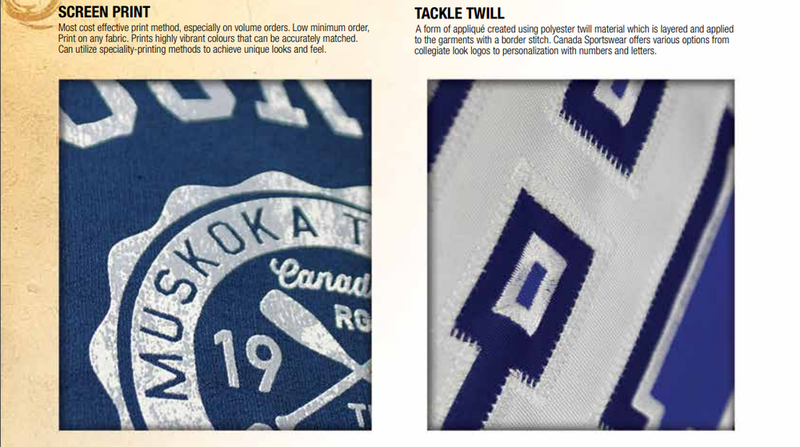 Let your company, sports team, or brand stand out ! Custom promotional products ensure your logo gets the attention it deserves, without the head ache of alternative marketing. Why not represent your brand in a way that's reflective of you ? - With endless high quality options to choose from, B&K Outerwear and Promotions is bound to offer a product that fits your needs. and used for any application you may have in mind.